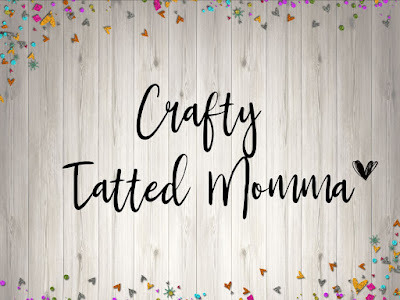 Crafty Tatted Momma is an Etsy shop that carries physical and digital planner items. 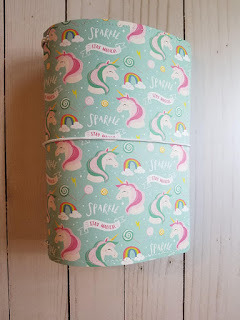 I am a new PR girl for this shop! I have been having so much fun showing off all the goodies I purchased and all the new items Marie the owner has come out with. Crafty Tatted Momma is really known for her handmade Traveler's Notebooks. 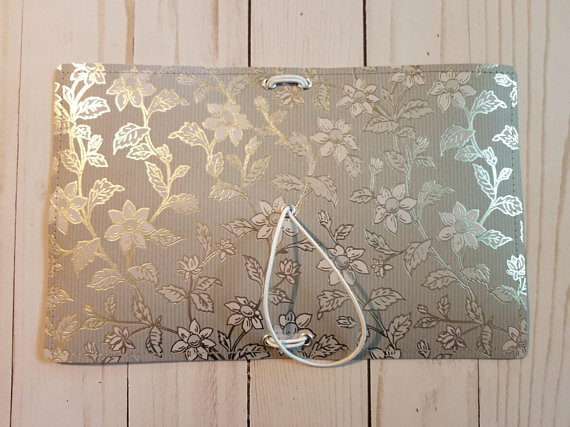 All of her travelers' notebooks are lovingly handmade using stunning paper, which is then fused onto vinyl and hand sewn! Just check out two of my favorites below! 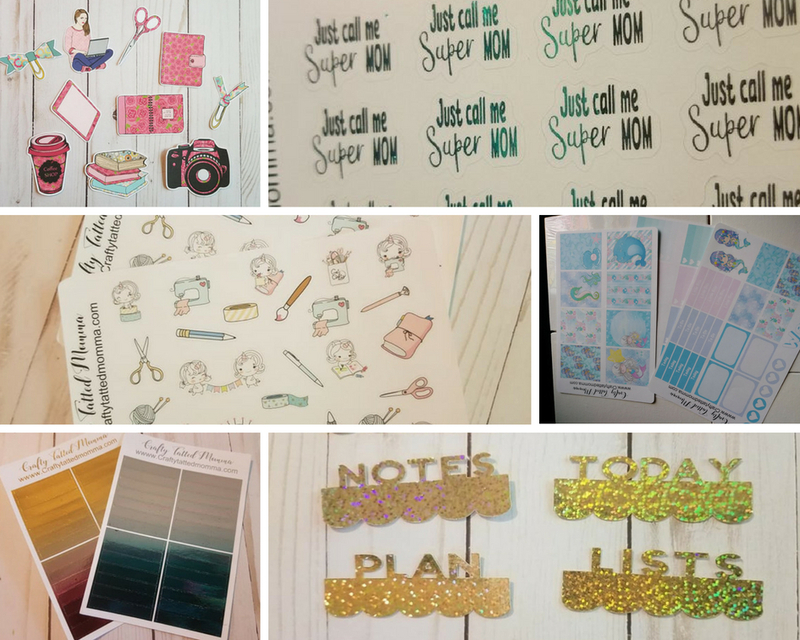 Crafty Tatted Momma also offers weekly kits for your planner, and we all know how much I love to plan! But that's not all! There are also foiled script stickers and cute character stickers too! Like I said, I love just about everything from the shop! You can also find bookmarks for your planner ( Today and This Week), page toppers, die-cuts and name die-cuts. 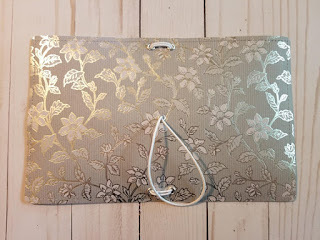 Here are two videos, one showing the foiled name die-cuts and one showing the pearl bookmark. 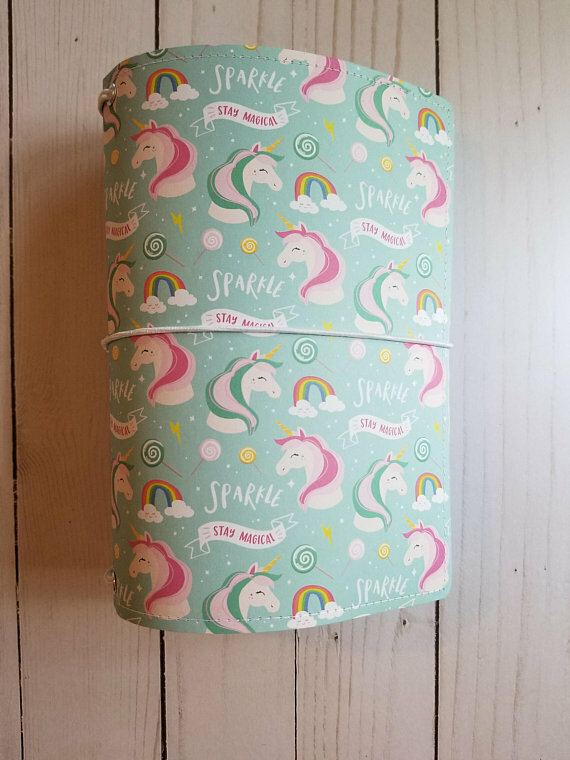 I'm telling you, this is one shop that has almost everything I need to keep my planner working for me, and I say almost only because she doesn't make inserts! And she should be releasing some vellum here soon! The code will be released on facebook! 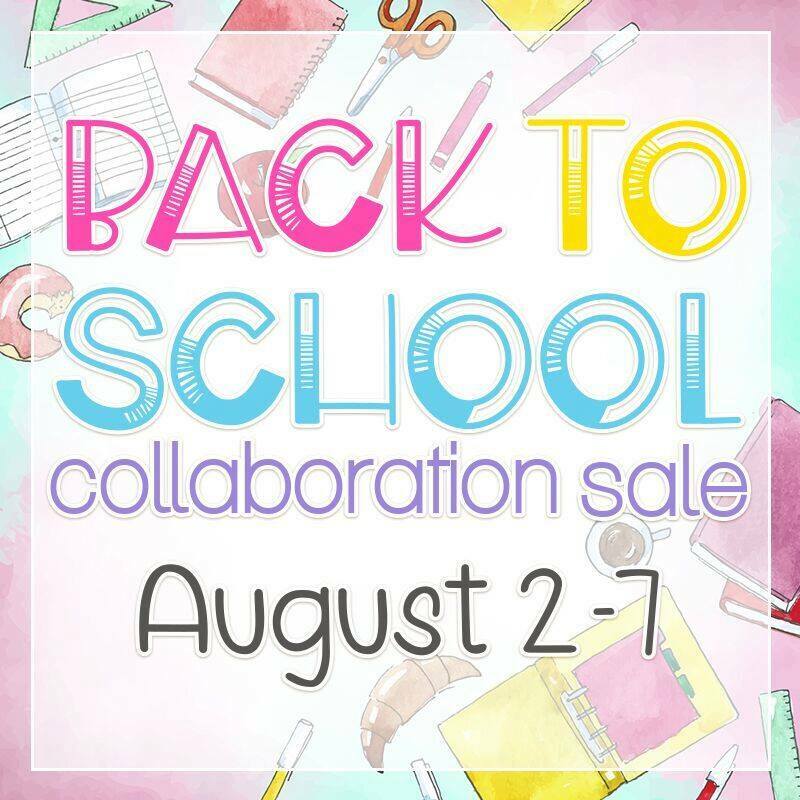 But if you want to order now, or after the sale, you can use code MELISSA15 to save you 15% off your total! 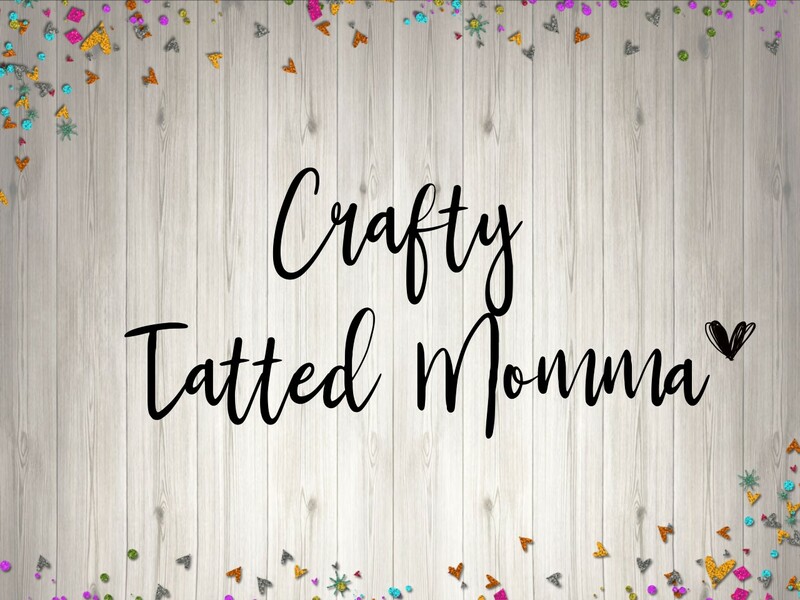 You can find Crafty Tatted Momma on Facebook, Instagram, Etsy, Twitter, and Pinterest.